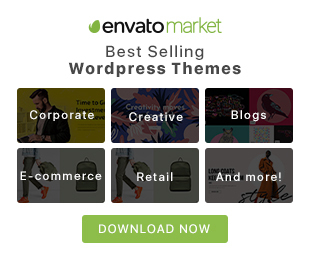 You may have seen really cool animated GIFs that design professionals are using to present UI design on Behance, Dribble and other design communities platforms. There are many tools that can help you produce high quality animations of your projects. 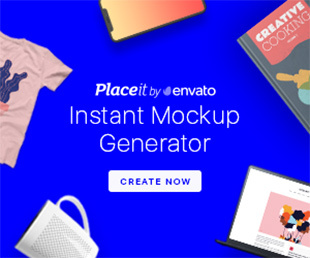 So here are 10 Useful Tools To Create High Quality GIF Animation that will make design workflow much quicker when creating and posting gifs to Dribbble or Behance. 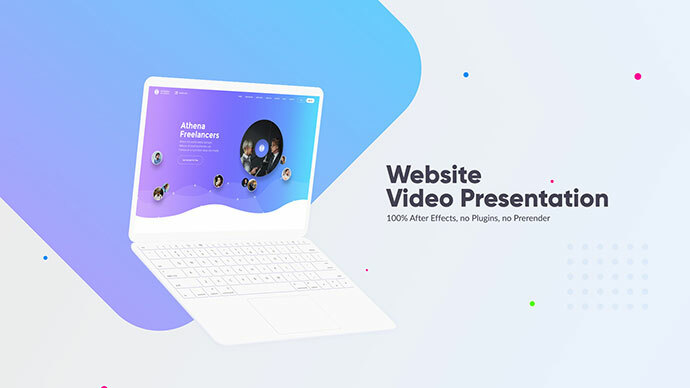 A very practical and useful After Effects template to promote and showcase features of your web design agency. This is a macOS app for the gifski encoder, which converts videos to GIF animations using pngquant’s fancy features for efficient cross-frame palettes and temporal dithering. 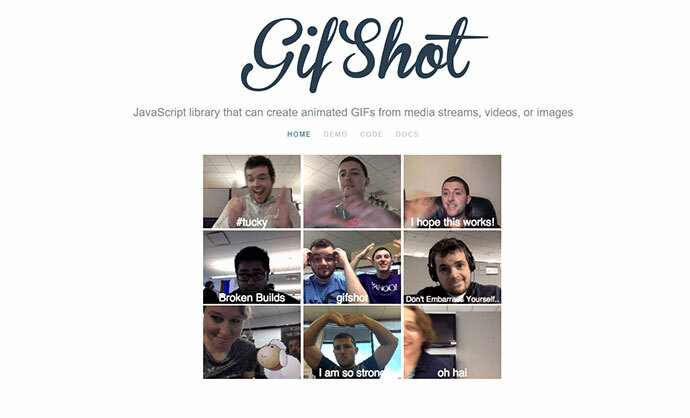 It produces animated GIFs that use thousands of colors per frame. 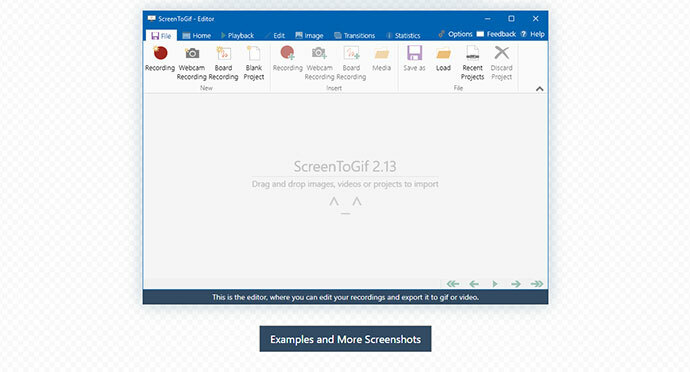 This is a free and open source program that lets you capture or record any area of your screen and share it with a single press of a key. It also allows uploading images, text or other types of files to over 80 supported destinations you can choose from. 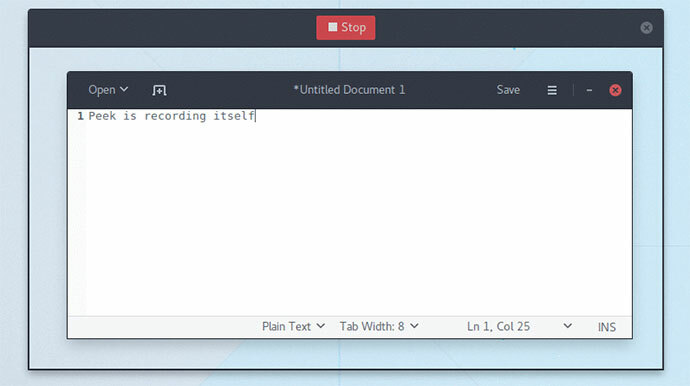 Simple screen recorder with an easy to use interface. 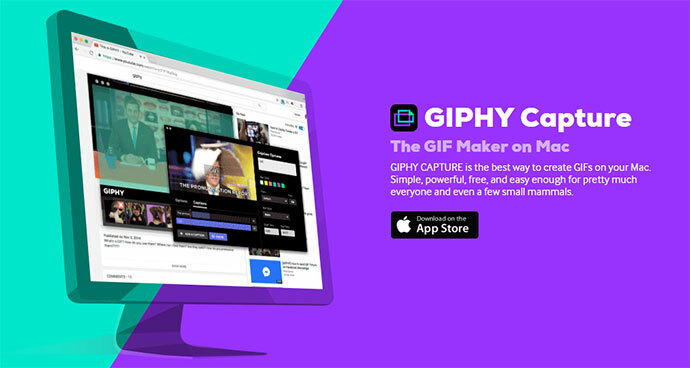 This is the best way to create GIFs on your Mac. Simple, powerful, free, and easy enough for pretty much everyone and even a few small mammals. This tool allows you to record a selected area of your screen, live feed from your webcam or live drawings from a sketchboard. Afterwards, you can edit and save the animation as a gif or video. 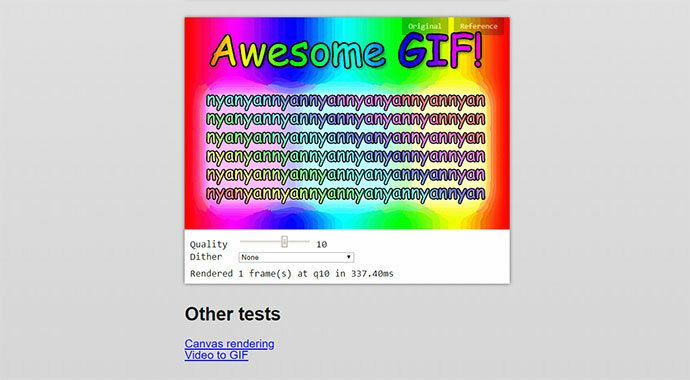 This is a library to help capturing animations created with HTML5 canvas at a fixed framerate. 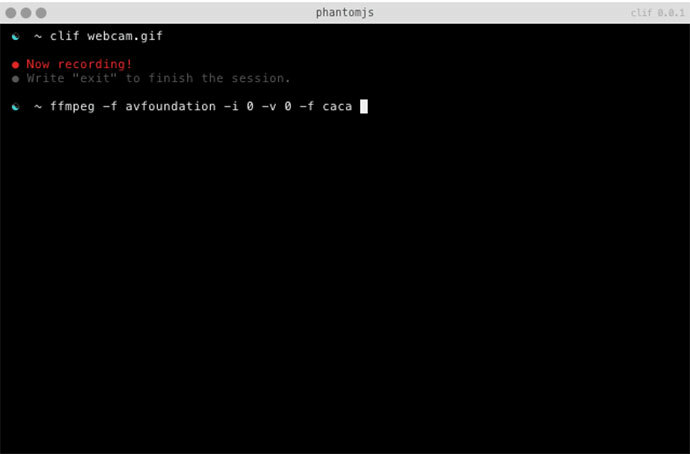 Dead easy terminal GIFs, from the terminal.